This guide has been a huge undertaking for all of the people involved. It has been a group effort between writers, experts in the various subject matters, photographers, artists, editors, creative teams, and the senior INN staff. Many people get credit for various parts, but we would also like to thank the reader. This guide is meant to be used and to be useful for everyone from new players to experienced miners. We hope to have created not only a guide but a reference source for people to come back to time and again. 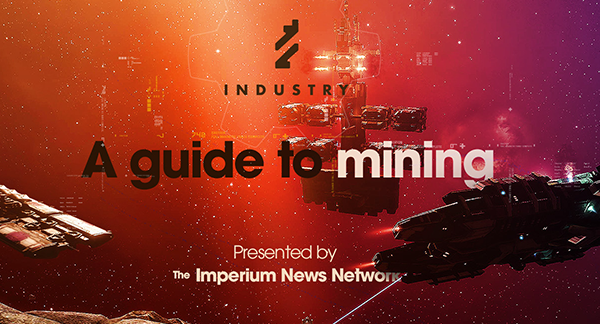 In the Imperium, we present this as a guide to all of our new players wishing to know about mining – whether it is simply which ship you should train for or how to fit your Rorqual – or anything in between – this is your guide. For the rest of Eve – we give this offering of our expertise and knowledge so that the general store of knowledge of Eve is expanded. 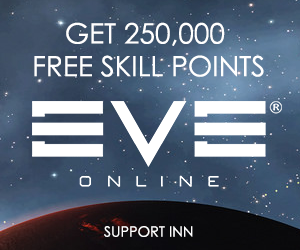 For all of our new players and veterans alike – we hope you find this guide useful as well as helpful and informative. There were many people who answered questions in the middle of the night when something was uncertain or needed clarifying or confirmation – the writers of this guide wish to extend our thanks to them, especially. And always, all the people responsible for the creation of this guide would like to thank you, our dear reader. 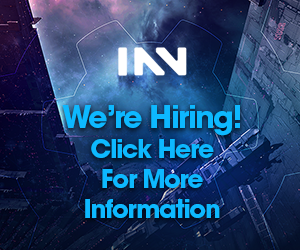 If you would like to offer feedback, comments, or suggest changes, please use the Contact Us form, or join our public Discord server.